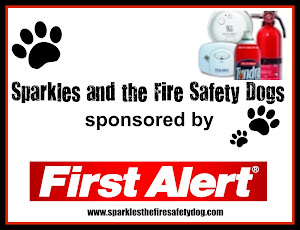 Fire Safety Rocks: Join us for the 106th Episode of Sparkles' Safety Spot! 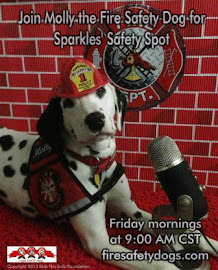 Join us for the 106th Episode of Sparkles' Safety Spot! 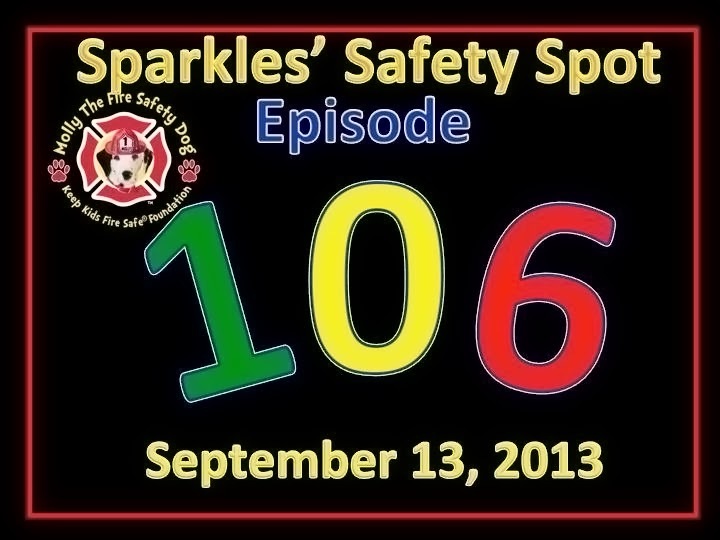 Today is our 106th episode of our children's show, Sparkles' Safety Spot! We are going to have so much fun! 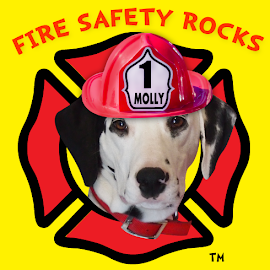 Boys and girls, you will be able to see pictures of things that I have been up to this week, watch an awesome fire safety tip video that will debut today (It's so paw some! 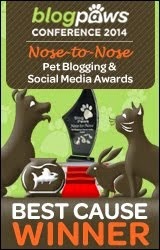 ), and much more! We will even sing one of my favorite songs, the "Get Out" song! 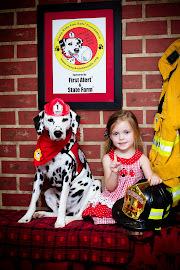 Join us this morning at 9 AM CST at http://www.firesafetydogs.com or on MomTV at http://momtv.com/pages/view/id/17! Who knew that learning about fire safety would be so much fun! 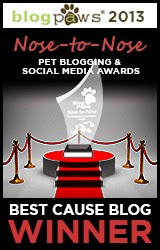 See you then!! !